After choosing your preferred stone, a specialist will make an appointment to come out to measure and template your surfaces. 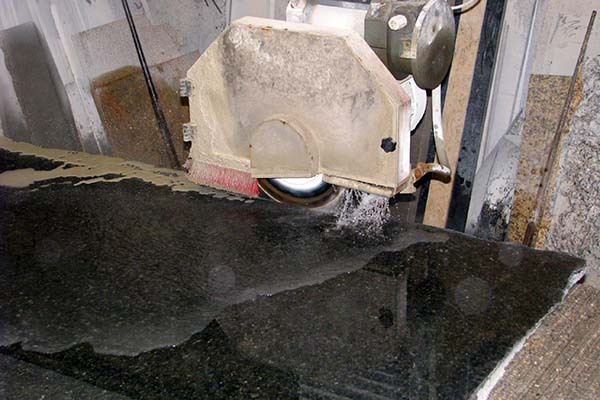 Back at our warehouse, we will fabricate the stone according to your exact specifications. At Solazzo, we offer two complimentary edge profiles with any granite level. We always welcome the opportunity to showcase our craftsmanship skills to meet each and every need.